These beneficial seeds contain ingredients that facilitate glycol-regulation, promote bowel movements, lower pressure, protect blood vessels and nervous system, and are ideal addition for meals. 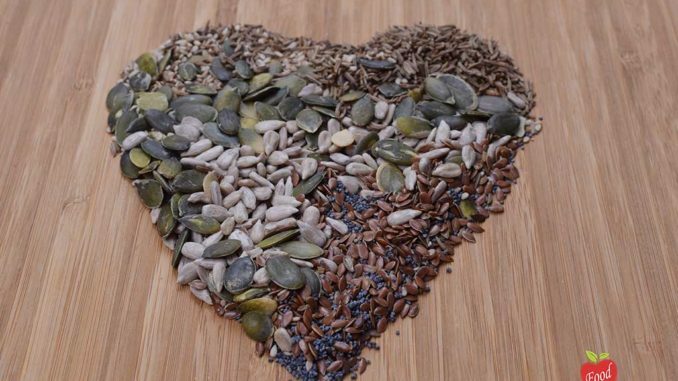 Seeds are useful can be consumed by diabetics, obese persons and patients with high blood pressure. It is established that are ideal as a replacement for a skipped meal or a quick snack. 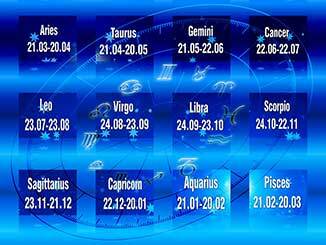 They are small and practical, so it is good to have them always at hand. 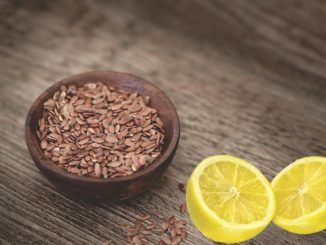 If you decide to eat healthily, this seeds should be included in the diet equally as their ‘relatives’ cereals, as they help to control blood glucose, reduce obesity and create a feeling of satiety. 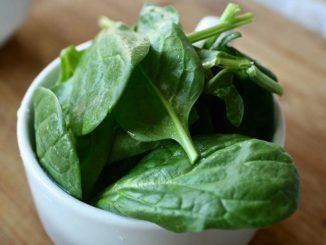 They contain a number of vitamins E, D and B complex vitamins, folic acid, and minerals such as magnesium and iron. Best quality: A high level of selenium, which together with vitamin E maintains tissue and skin health, slow down aging and keeps the health of blood vessels. Plenty of phenols in sunflower affect the slowing process of all kinds of deformation, arteriosclerosis, and malignant diseases. How to use: Mix 2 teaspoons of sunflower seeds with yogurt and consume it daily, or you can put them in a salad or simply use them as a snack. These are small seeds with white or black color, used not only for cakes but also in combinations with other spices to make curry. 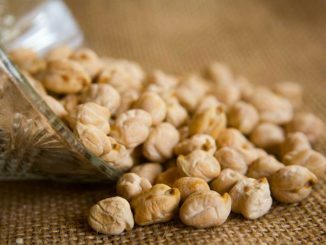 Best quality: They contain manganese, high-quality protein, fat, omega-6 fatty acids, vitamin E and phytosterols, excellent for lowering cholesterol. They are used in the treatment of osteoporosis because they contain a lot of calcium. How to use: Their aromatic taste is very recognizable, you can put them in cakes or sandwiches and is equally good and tasty addition to salads. 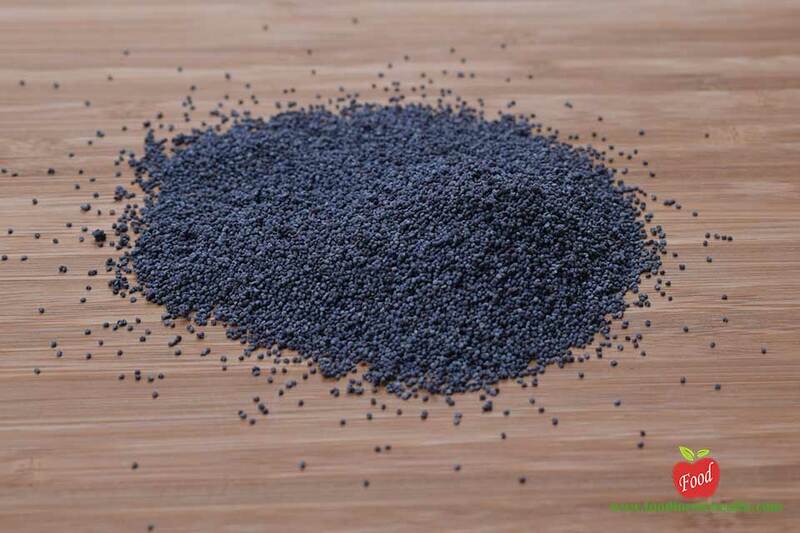 Poppy seeds tea has calming effects and is good to consume before sleep. 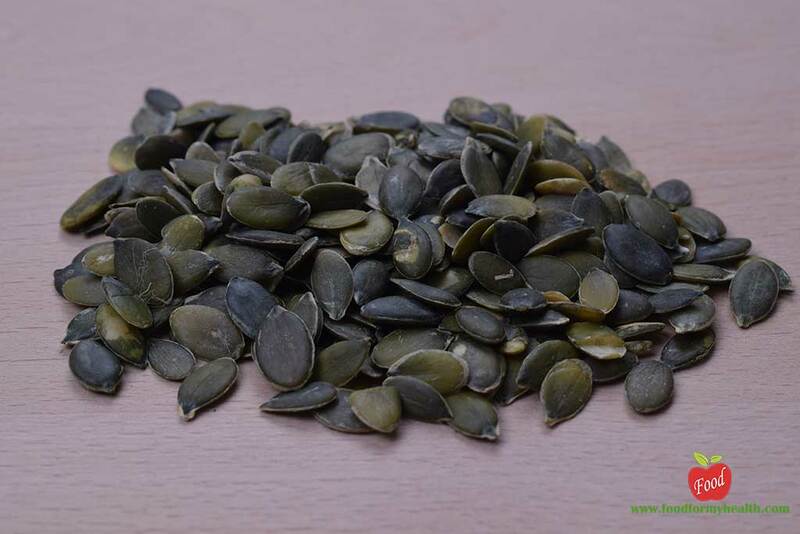 We all like to nibble these seeds, though many of us do not know that they are rich in minerals, such as magnesium, which helps in stress relief. You can add to the vegetable soup, in bread or put in a salad. Best quality: Excellent thing for cleaning the body from worms, thanks to the special properties of the pumpkin helps in separation of parasites of the intestinal wall. These seeds also are effective in the treatment of prostate cancer. 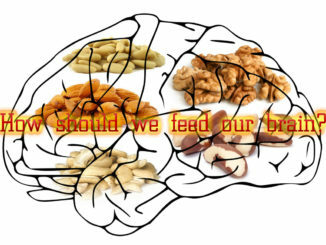 They contain omega-3 fatty acid, create a sense of satiety and because of their fibrous structure are a good diuretic. How to use: The recommended dose is two to three teaspoons of pumpkin seeds daily. 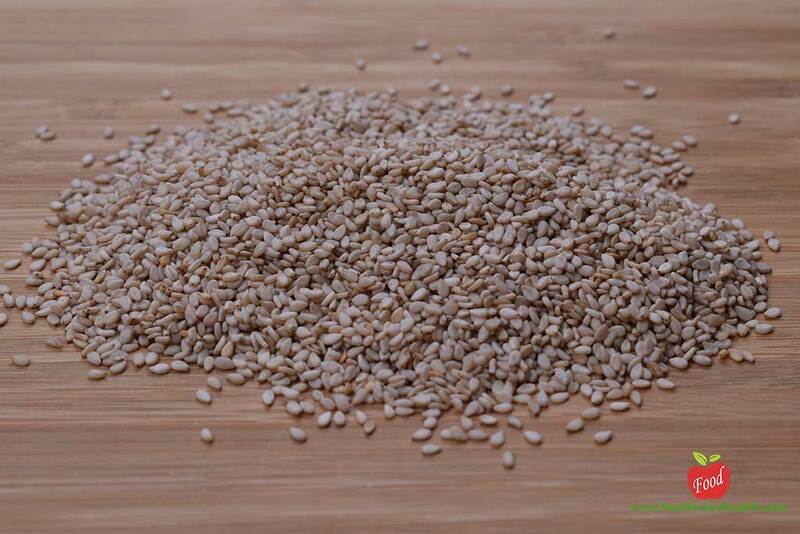 Sesame seeds are a valuable source of protein, calcium, and fiber-vitamin B complex. 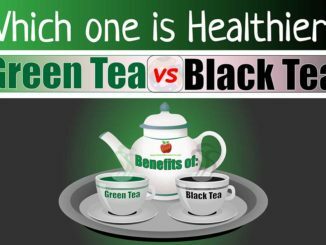 It has twice more beneficial effects than any other seeds. It also contains selenium, magnesium, phosphorus, silicon and iron. Best quality: It protects the body from infections. Sesame reduces swelling and pain caused by rheumatic arthritis because it contains copper. How to use: Sesame should be eaten raw or used in salads. Roasting reduces the nutritional value of the seed and becomes bitter. You can put it in yogurt, soup or salad, bread, cake or dessert. This seed is much less tasty than other types of seeds and therefore it is not used in many varieties of dishes. 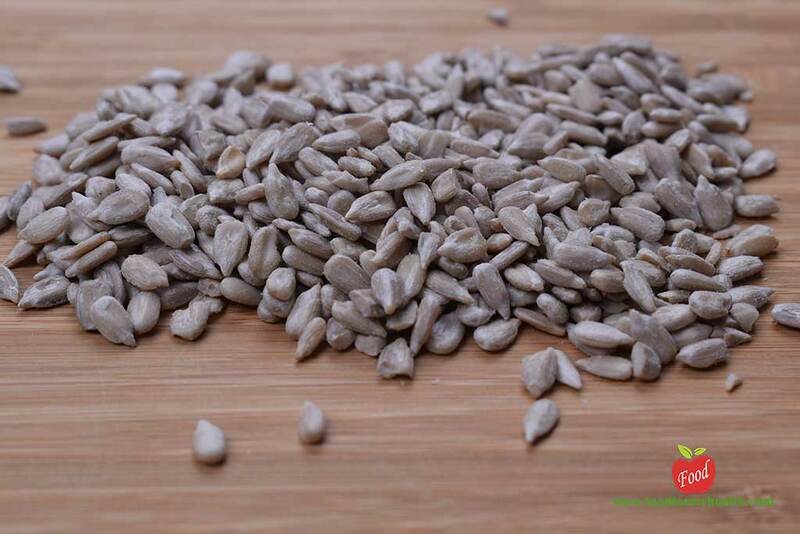 Best quality: These seeds contain high nutritional values, nutritional value, but most important of all are the fibers that are soluble in water, which helps in case of constipation and promotes bowel movements. 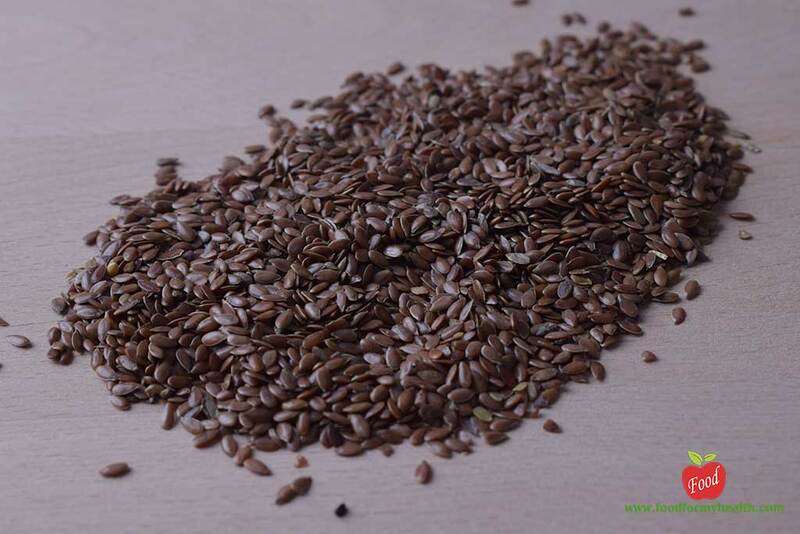 The flaxseed contains phytoestrogens that can destroy cancer cells and prevent the development of secondary tumors. How to use: Every day drink a glass of warm water with two teaspoons of flaxseed that we left to stand in a glass overnight. These small seeds with white or black color are very valuable to our health. Prevent sudden oscillations in blood sugar due to the high percentage of insoluble fiber. 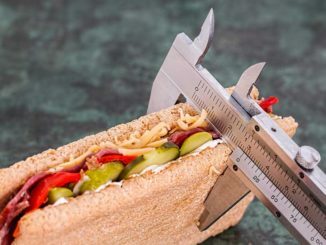 They are very useful when in dieting because they create a sense of satiety. Best quality: They regulate blood pressure and control cholesterol. Reduce appetite, accelerate the function of the basal metabolism and speed up fat burning. 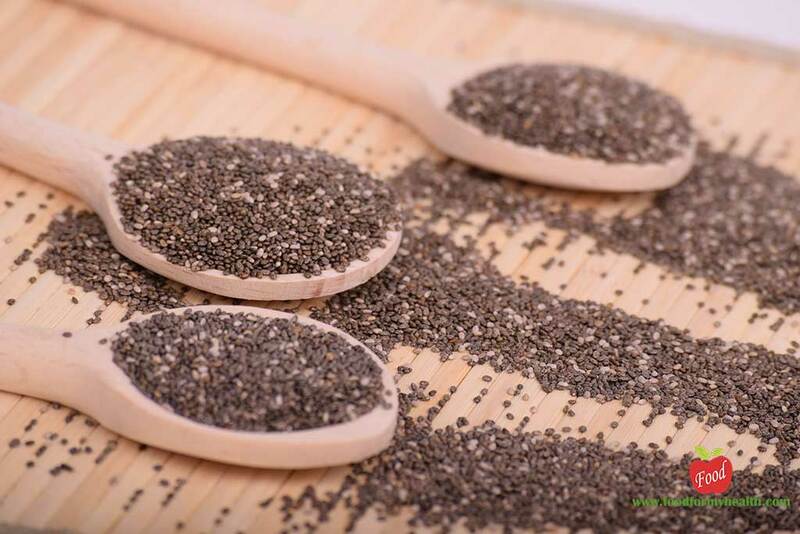 They contain more omega-3 fatty acids than all other seeds and have five times more calcium than milk. 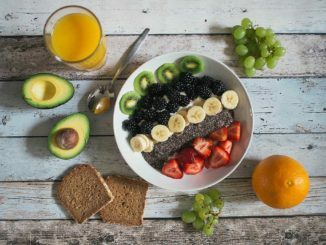 Of vitamin, there have A, C, E and B-complex vitamins, minerals such as iron, selenium, zinc, copper and magnesium, as well as the amino acids. How to use: They can be added to fruit juices, yogurt, put in soups, and in a salad. These seeds somewhat resemble the anise but are a little darker. Rich in essential oils, also contain tannins, fatty acids, iron, vitamins, and proteins. They are used when preparing various types of herbal tea, for soothing the digestive tract and they are the main ingredient in the cuisine of the Middle East, India, as well as American cuisine. Best quality: Cumin is a known as the ingredient that relieves cramps. It helps in digestion and is beneficial for the entire gastrointestinal tract. 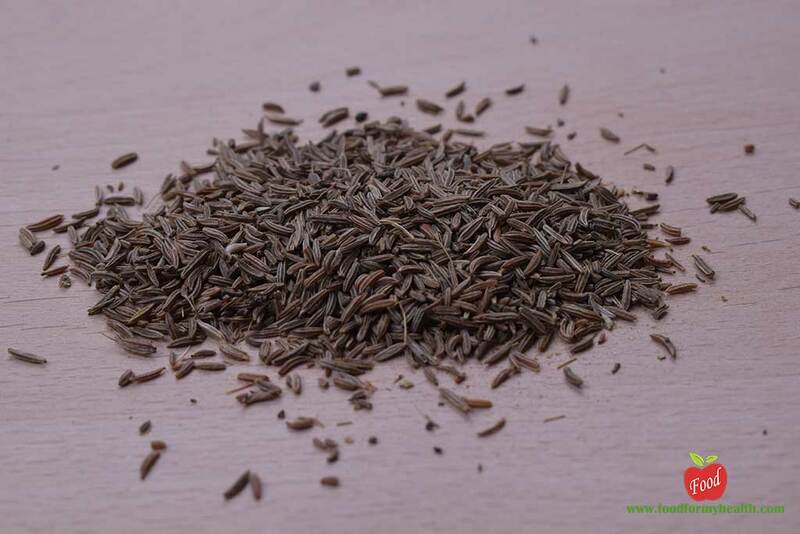 Cumin also reduces bad breath and works well for cough relief. 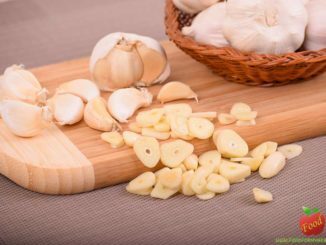 How to use: In the kitchen is used in making pasta, as an addition to vegetable soups of, as a spice in preparing meat dishes, and cumin is used for the production of the famous German liqueur Kumel.